INSECTING A LAB. On the 9th of September the Valley Heights sophomore class look at the behavior of pill bugs (Armadillidae). The students were broken into groups of three and asked to come up with their own experiment for Armadillidae. After three days of preparation, the students then started their experiments “The reason for this lab was to go through the lab processes and how to write a lab report.” said Millie Laughlin, Biology teacher. 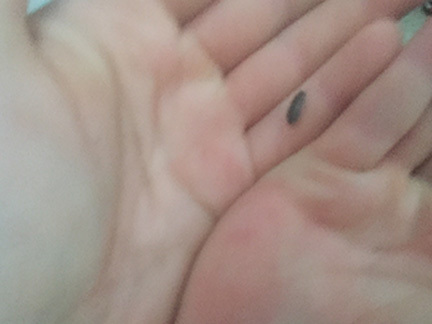 Though the entirety of the reason for the lab may not have been thoroughly examined by the students, the broad idea was caught “ I think the reason for this lab was to learn more about Armadillidae, and how to write a lab report” said Sam Hardin, sophomore.